Expand search to view more listings in and around The Woodlands. 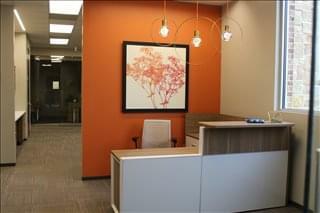 See more offices in and around The Woodlands. 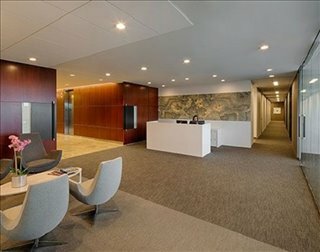 To help you find the best location for your The Woodlands office, the Offices.net site allows you to browse through all the offices and get the critical information about each one quickly and easily. 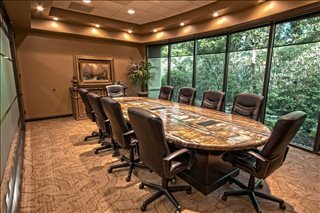 We have an extensive range of private offices for rent, coworking space and office space for lease in The Woodlands TX and throughout the Greater Houston area. 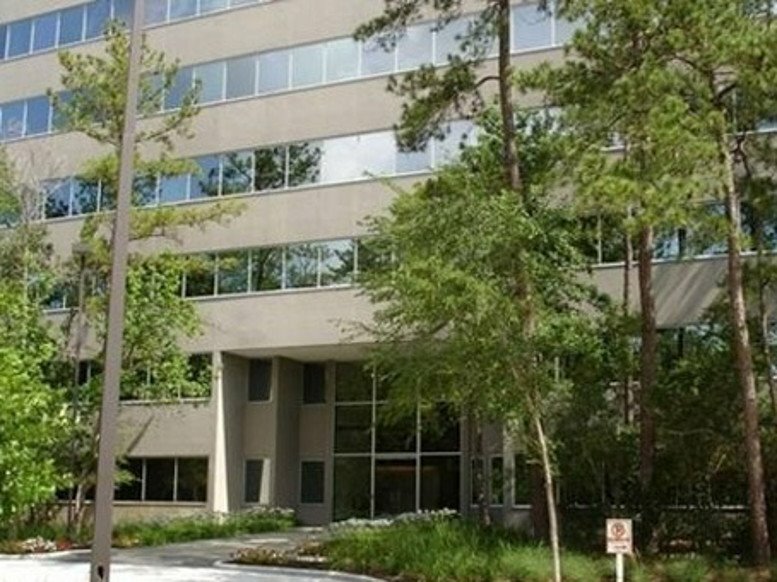 Regardless of the size of your company or what specific requirements you have, Offices.net has an excellent selection of flexspace offices, shared and coworking space, private offices and executive suites to suit your needs and help you grow your business in The Woodlands, Texas. With space available either on flexible rental agreements or on commercial real estate leases, and with both options offering a range of professional business support services and facilities, the above listed The Woodlands office space is available to suit you. Simply view the photo galleries, read the details and choose one or more of The Woodlands offices to rent above. 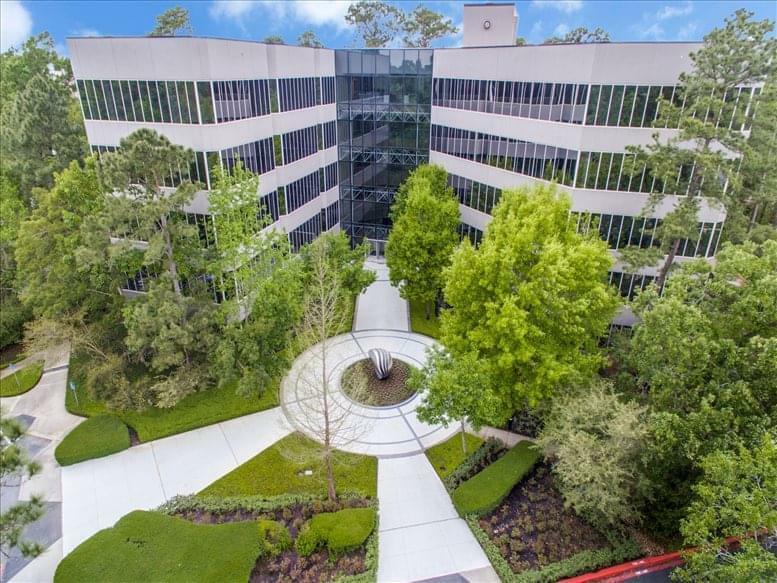 Campus-style office space is very common in The Woodlands area, which is considered to be one of the hottest markets in Greater Houston. Starting in the early 2000s, the city experienced the addition of large amounts of office space, and in 2017 the local office market consisted of approximately 15 million square feet of space. The market's performance has been buckling the commercial real estate trends observed in Houston, as The Woodlands has strong market fundamentals and a good outlook for both Class A and Class B offices. In mid 2017, the price ranges for average asking rents were $37 / sq ft / year for Class A properties and in the mid $20s for Class B space. 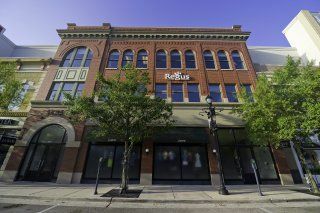 Rental rates are likely to stay more or less stable where Class A offices are concerned, but increasing demand for moderately priced space is likely to put pressure on the Class B sub-market. In the near future, market indicators are likely to remain strong as long as the energy sector continues its high levels of job creation. A large proportion of the offices we list offer a wide range of business support services which include telecommunications set up, internet and network wiring, receptions and office administration personnel and, in some cases, IT support staff. In addition, most of the office buildings and business centers also provide access to a business lounge, conference space and meeting room services with video conferencing, free car parking, kitchen areas and, in some cases, even onsite gyms. We would love to help you find your perfect office space, whether you want a window office, interior offices, hot desks, shared or coworking space in a campus setting or an executive office suite in a fully serviced business center. 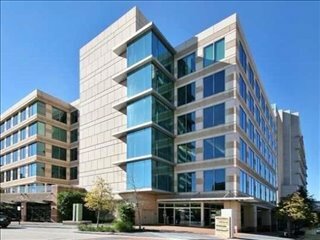 The office space listed on Offices.net is in ideal locations, and is available now ready for you to move in. The Woodlands is a planned community located in the south of Texas, approximately 20 miles north of George Bush Airport and 30 miles away from Houston. The latest census data estimate the total population to be approximately 110,000 people. In its origins, The Woodlands was a commuter town that only provided basic services to its residents, although today it is part of the Houston metropolitan area and has a solid economy mainly reliant on the oil, gas, and energy industries. The importance of these sectors has also contributed to the development of related economic activities, such as manufacturing, transportation and warehousing. 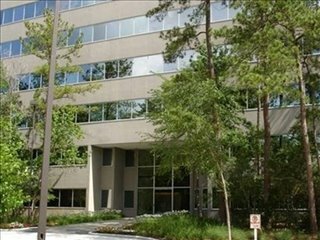 The Woodlands is known as a corporate hub that has attracted dozens of multinationals and large firms, mostly in the sectors representative of the Texas economy. This is the case of corporations and institutions like Chevron Phillips, Aon Hewitt, Anadarko Petroleum, Exxon Mobil, Lone Star College, Baker Huhes, Maersk, The Woodlands Conference Center, and St Luke's Hospital. The city's local workforce amounts to nearly 60,000 people, and employment levels have been growing at 2 - 3 percent every year. The most common occupations are in management-related roles (approximately 20 percent of the total), followed by sales and admin support, business and financial operations, education, healthcare, and engineering. The local job market also supports a range of specialized professions in life sciences, architecture, legal services. In total, The Woodlands is home to more than 2,000 companies who enjoy access to a relatively affluent population, since median household income for local residents is almost twice as high as the Texas average and higher than in Houston. As part of the Greater Houston area, local business owners also enjoy access to wide range of incentives, ranging from skills development funds to tax exemptions in designated sectors. Whether you are looking for short term office space giving you the ability to expand and contract as necessary or a long term office space lease in The Woodlands or throughout Houston,Texas, Offices.net is here to help. Browse through the available Woodlands commercial real estate on the site or phone us to discuss your specific requirements.